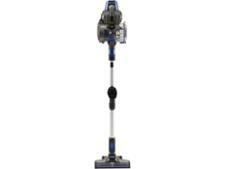 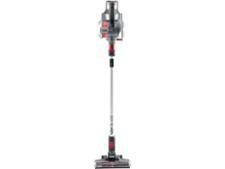 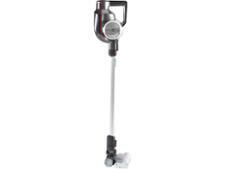 Vax Blade Ultra TBT3V1P2 cordless vacuum cleaner review - Which? 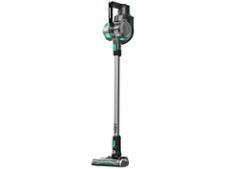 If you've ever run out of charge halfway through cleaning your room, the Vax Blade Ultra TBT3V1P2 cordless vacuum cleaner could be just what you need, as its SmartControl dial will show you how much power you have left. 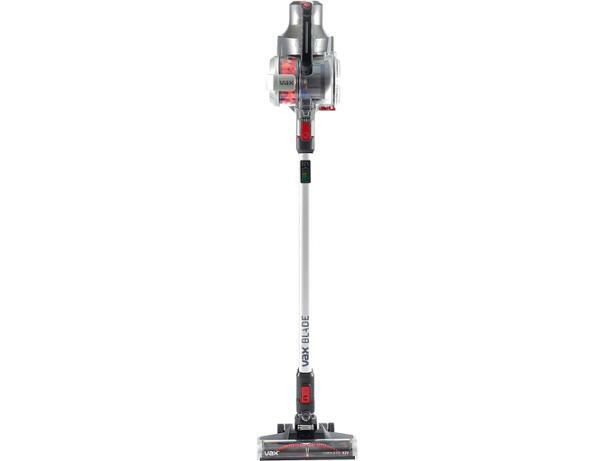 It's cheaper than some big-name rivals, so we put it to the test to see if it can clean effectively on a budget. 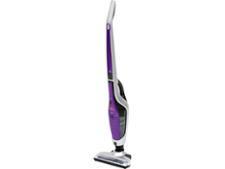 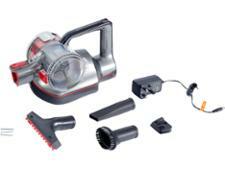 Read on for our full review to see what we thought of this vacuum cleaner.